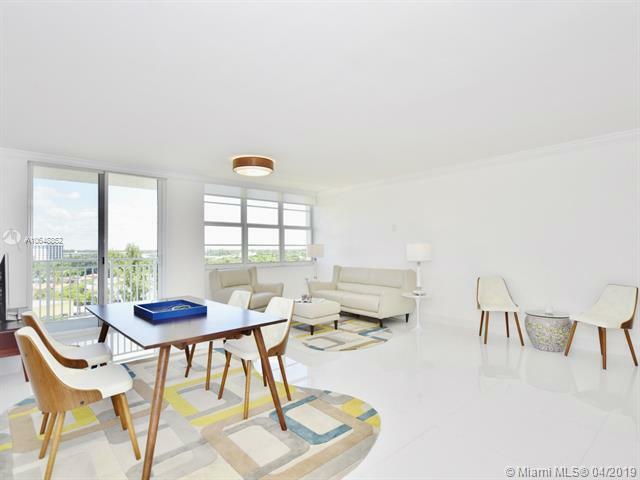 This exquisite 2 beds & 2 baths has been remodeled with no expenses spared! 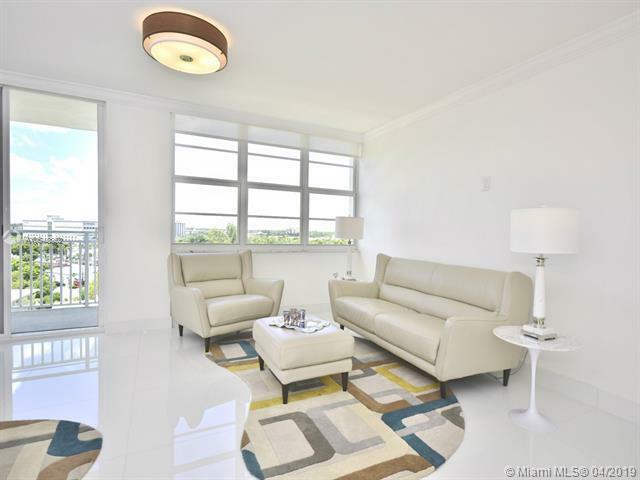 Features include impact windows and doors, panoramic views from every room, new white porcelain floors, ultra-chic modern kitchen with quartz counter tops & SS appliances and much more. The Master bedroom has spectacular views of the bay, pool & Sans Souci Blvd and a very spacious walk-in closet. 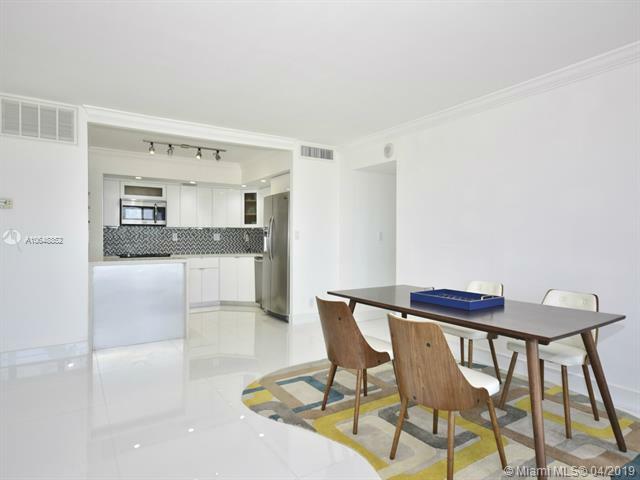 Large living room and custom designed open kitchen make this unit perfect for entertaining! 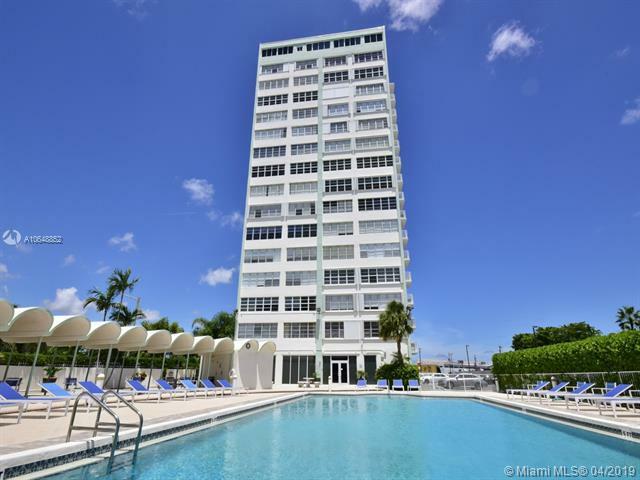 Bayview Towers features include a gym, resort style swimming pool and common areas including a library and game room. Conveniently located in the heart of Sans Souci and within walking distance to local shops and restaurants.